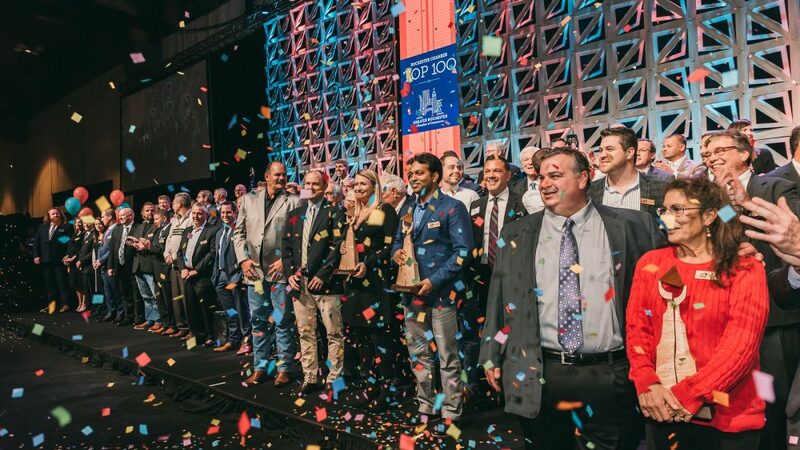 Rochester, NY – Affinity Enterprises, headquartered in Victor, NY, has been awarded the Rochester Top 100 Award for the second year in a row, coming in at #57. 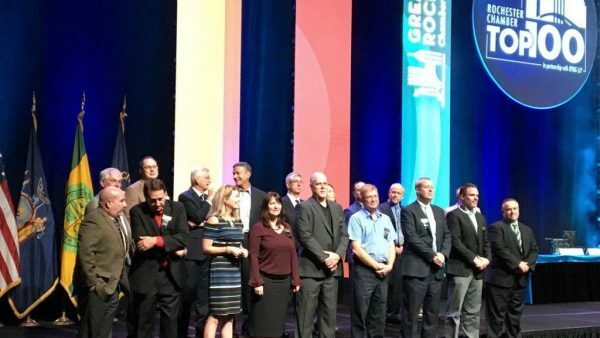 This award recognizes the fastest-growing privately owned companies in the Greater Rochester region. To be eligible for the award, businesses must be privately held with headquarters in the nine-county Rochester region, and have earned at least $1 million in revenue in each of the past 3 fiscal years. Affinity Enterprises sells IT hardware to public and private sector organizations and has been actively expanding their presence in rugged technology solutions and working hard to grow their portfolio of product and service offerings. They serve commercial and enterprise customers as well as those in the public sector, such as state and local government and education. This past year, Affinity has seen tremendous growth in several markets, including transportation and logistics, aviation, manufacturing, material handling, oil and gas, public safety, and education. Thanks to recent growth, Affinity is moving offices to a larger location and searching for talented individuals to join their team. As of December 1st, they will be headquartered in Pittsford, New York. They have also opened a location in New York City. As of December 1st, Affinity will be headquartered at 1 Lockwood Dr., Suite 220, Pittsford, NY 14534. Their New York City location is 450 Lexington Ave.